■ Use micropunches with a diameter of 0.8 mm, 1.0 mm or, in rare cases, 1.2 mm to avoid an unaesthetic tufted "doll's head" effect. ■ Be sure to select micropunches that permit lateral skin ejection and have an internal ground surface. 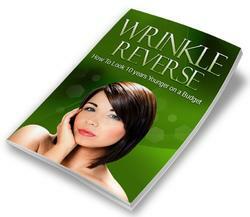 ■ The distance between hairs is increased by tumescence. The microholes are placed between healthy hair roots. 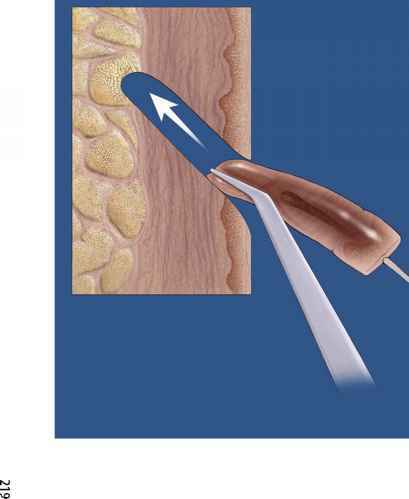 ■ In patients with very dense remaining hair, employ a slit technique using chisel blades or 15°, 30° or 45° Sharpoint blades. ■ Measure the number of holes or slits per square centimeter for the documentation. 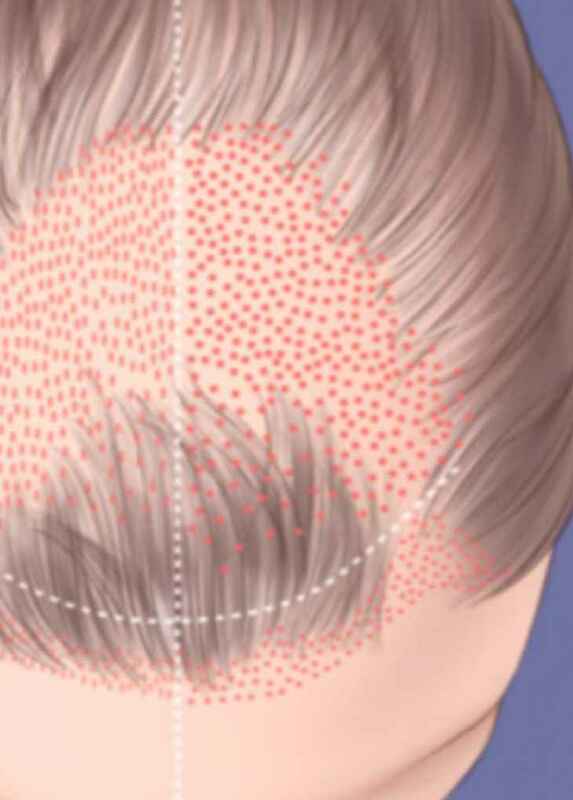 ■ The holes or slits must be counted consecutively to guarantee correspondence with the number of prepared follicular units. ■ Transplantation of follicular units with a sharp angled microtweezers (e.g., Micro 2000 made by Medicon). Perform non-traumatic implantation with no crushing of hair roots. The follicular units are placed on moist gauze strips draped over the back of the surgeon's left hand; they are picked up individually with the microtweezers and then transplanted. ■ Use swabs to keep the transplantation area clean and free of blood. Crusted dried blood prevents a clear overview of the surgical area. During hair transplantation, a systematic approach is vital! 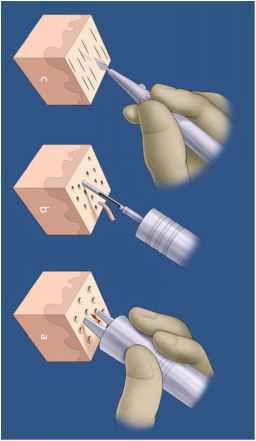 ■ When placing transplants in holes, the end of the transplant should be flush with the skin surface. ■ When placing transplants in slits, the transplants should project 0.5-1.0 mm above skin level. Never insert the transplants too deep since cysts are likely to form in 2-3 months in patients with deep transplants. Since the effect of adrenaline and tumescence wears off after 2-3 h, stay within the time limits for the transplantation procedure.